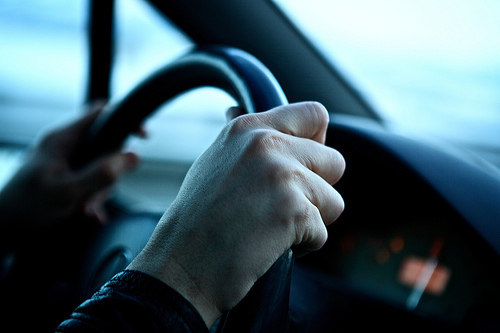 Many borrowers want to pay off auto loan early but are not aware of how to go about the task. Car payments can start affecting monthly budget and to that effect, if your existing car loan instalments have started bothering you then its time you explored some remedies to overcome your financial worries. 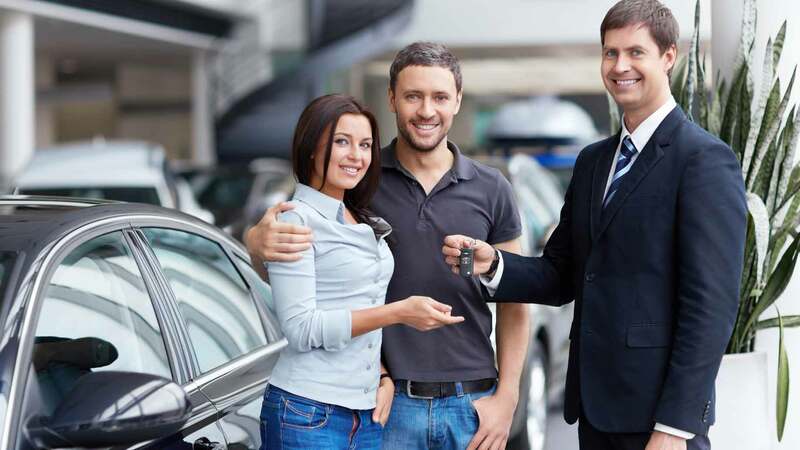 The primary objective of repaying a car loan early is to save money which might be otherwise get spent on interests all along the life of auto financing loan term. If you payoff car loan early, vital cash will be set free for use that is currently locked in auto loan payments. The money saved can be used for other expenses. Unlike equity based loans which have variable interest rates, interest payments on auto loans do not qualify for tax deductions. However, for home equity based car loans, monthly payments will increase as interest rates rise. 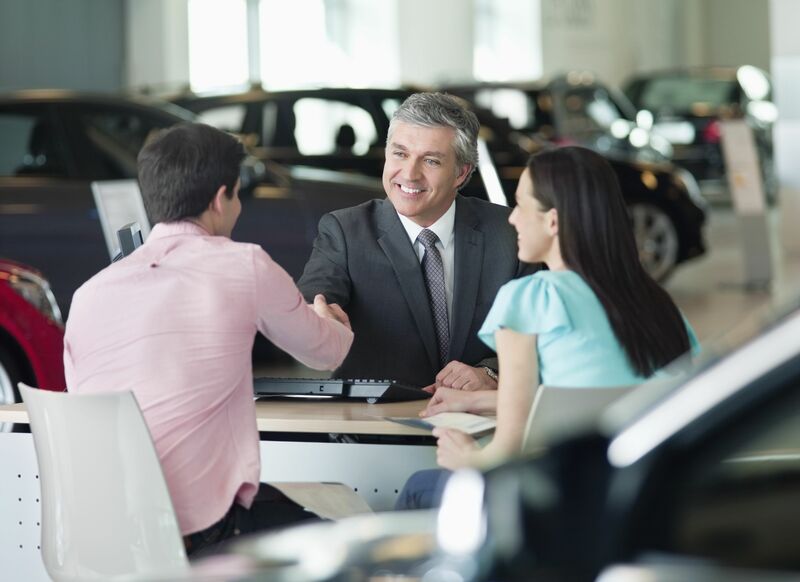 By paying off car loan early, you have the chance to build credit score quickly. This could be crucial to secure lowest interest rates on any type of loans in future. If you have financed an old vehicle then by clearing off the auto loan dues earlier you could save substantial amount of money on insurance policy or reduce coverage level. 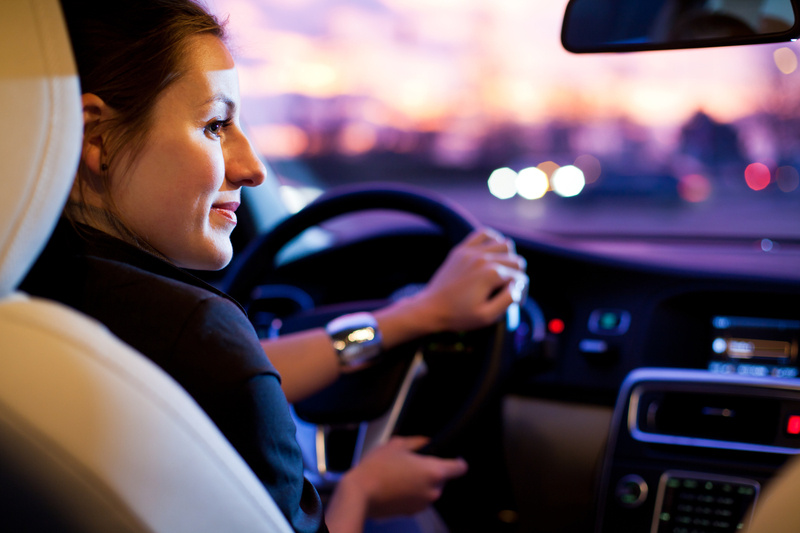 You can get rid of your auto loan quicker if you opt for a bi-weekly car payment plan. Besides, such a move could also enable you to save money on interests. While monthly payments for car loans are fixed, if you pay some extra money each month over and above the car instalment amount, you can pay off car loan early. If you are current on your monthly auto loan payments during the last 1 year then you can think of applying for a car loan refinance to lower interest rate. Can You Pay Off a Car Loan Early? The best way to pay off car loan faster is to borrow money in fewer amounts and repay it quickly. By doing so, you can spend less money on interests all along the loan’s life. One of the ways to ensure this is to consider paying a large down payment.